It has been an exciting few weeks here at the Zombie Institute. We’ve filmed a series of brain dissection videos for the lecture tour, signed a publishing deal for the Zombie Science 1Z textbook and Party Rings are two for one at the newsagent. Things couldn’t be any better. I myself am just back from the big smoke, London that is, not Amsterdam. I was meeting with a marvellous fellow named Sean T Page who is the present UK Minister for Zombies. Quite a place the old Ministry for Zombies, they have their own chap who bakes fresh biscuits daily, astonishing. We were discussing potential ways the Zombie Institute for Theoretical Studies and the Ministry for Zombies might work collectively. Usually science and politics don’t mix but zombies have a way of bringing people together for the common good. 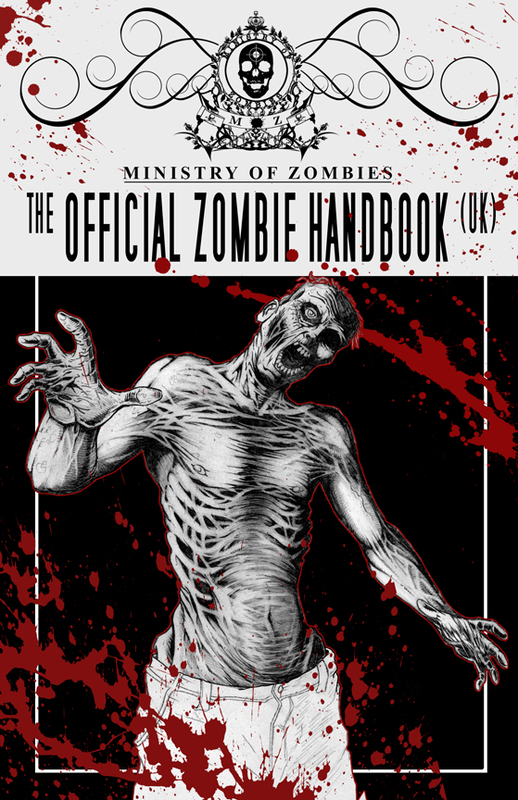 Minister Sean is the author of the Official Zombie Handbook UK. This is a must have text for every household. It’s packed full of essential information, practical advice and it’s really rather entertaining as well. I can only commend the sense of humour used, when facing the possibility of popping your Granny’s skull in like a melon you have to laugh. Goodness knows I did. 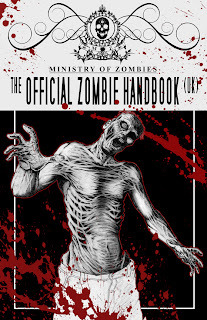 Make sure you nip over to the Ministry of Zombies Official Site and don’t forget to pick up your copy of the handbook; they sell them in the Amazon apparently! Overall I felt the meeting went well, Minister Sean seemed to really enjoy the gift of a homemade crossbow and I’m confident his secretary will eventually regain the sight in her left eye. But depth perception is somewhat over rated. 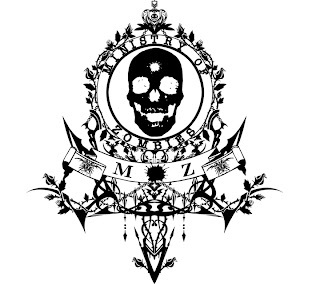 I think we can look forward to some interesting collaborations in future, hopefully ones that will keep our country safe from the threat of Zombieism. 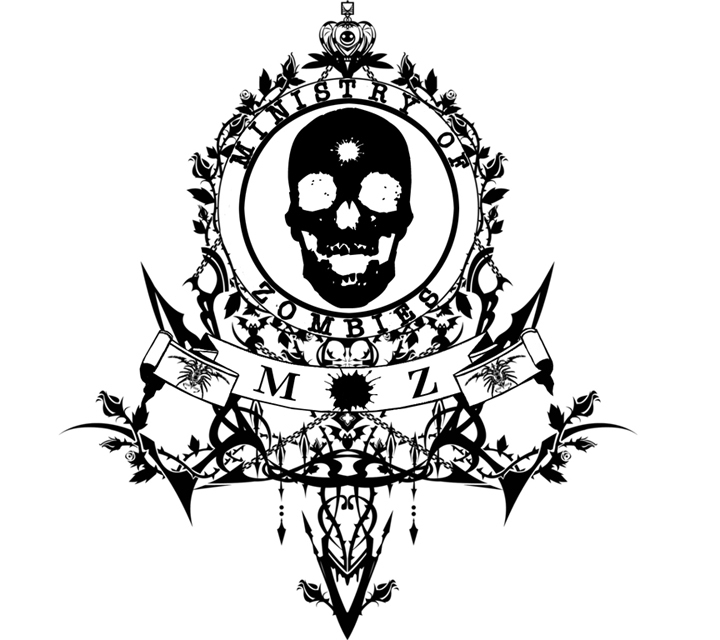 Keep on learning Zombiology Students because in the fight against zombies the greatest weapon is knowledge, and crossbows, but mainly knowledge.